Sew Can Do: Craftastic Monday & Jelly Roll Madness! Craftastic Monday & Jelly Roll Madness! Today's Craftastic party is brought to you by Crafty Girls Workshop, one of my fabulous sponsors! Did you know they are having a special Jelly Roll Madness Month? Stop by and check out the jelly rolls HERE. There are also loads of cute PDF patterns that are emailed within 24hrs so you can get crafting in no time. So be sure to head over & see all the crafty gear they've got! From the Kids Can Craft Link-up, I have 2 "Pick of the Week" favorites. 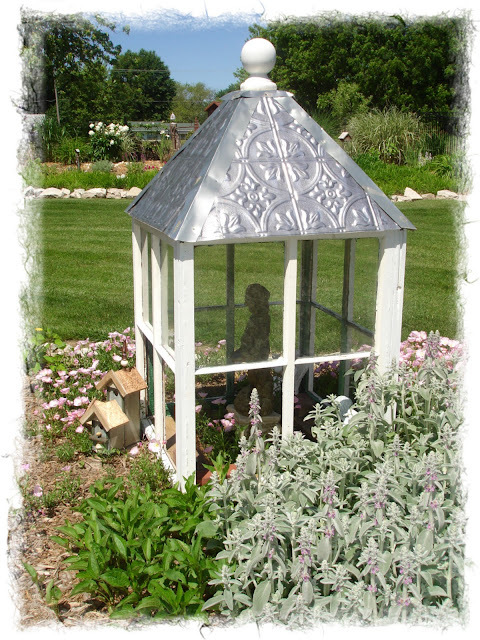 Check out this amazing garden cupola Forever Decorating made from old windows - seriously gorgeous!!! Thank you for featuring me! And for your wonderful site - your 'hair hats' are the cutest thing I've ever seen! Thank you so much for featuring my Whale Coin Purse and the sweet comment! 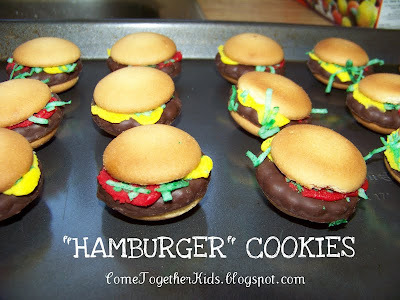 I love seeing all the great ideas you share!